Your local escape since 2008. WELCOME! 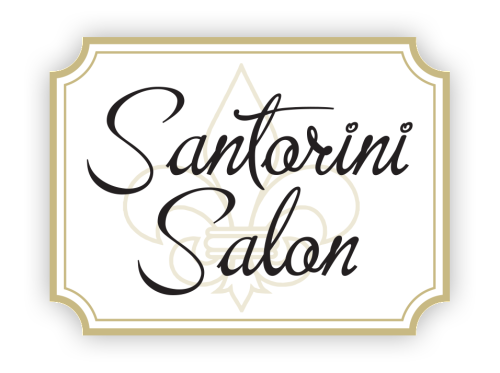 SANTORINI SALON WAS ESTABLISHED IN JANUARY 2008 WITH A GOAL OF GIVING EACH GUEST NEW STYLE AND CONFIDENCE WITH EVERY VISIT. OUR SERVICES ARE PERFORMED BY LICENSED, EXPERIENCED AND PROFESSIONAL STYLISTS. 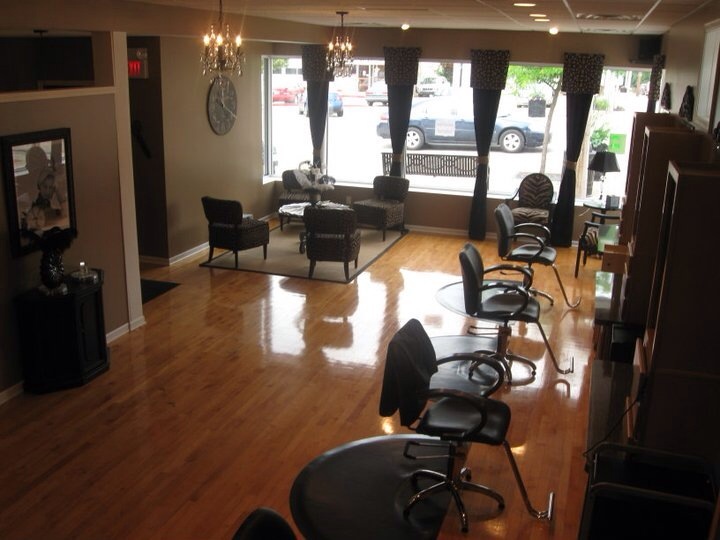 AT SANTORINI SALON OUR STYLISTS WORK AS A TEAM TO DELIVER EXCEPTIONAL SERVICE THROUGH INNOVATIVE HAIR DESIGN. WE WILL CONSISTENTLY PROVIDE FRIENDLINESS AND WARMTH AS PART OF OUR PROFESSIONAL ATMOSPHERE. OUR GREATEST MEASURE OF SUCCESS IS WHEN OUR VALUED CLIENTS CONFIDENTLY REFER THEIR FAMILY AND FRIENDS.